What kind of headphones should I buy? The first thing to do is examine what constraints your device places on you. Some devices have custom, proprietary connectors that essentially disallow the use of headphones other than those provided by the manufacturer. One should avoid this sort of device if possible, but it you’ve already purchased one of these, you know what options you have. Occasionally, these devices offer an adapter , but if not, you’ll have to stick with the factory headphones. This is most common in mobile phones. If your device is a phone, you’ll have to choose between a set with a microphone and one without. Some phones (The Blackberry Curve or iPhone 4, for example) will allow you to listen to a call on the headphones while using the mic on the device itself. Others will not. If you need a set with a microphone and remote control, it also significantly reduces your available choices, to earbuds, canal phones, or bluetooth headphones. There are essentially three headphone speaker technologies. There are “circumaural” and “supra-aural”, where the headphone speaker is large (21mm-50mm) and outside the ear, with pads sitting on the ear itself or against the head, all the way around the ear. Then there are the classic ‘earbuds’, where the speaker is tiny (9mm-15mm) and “sits” in the ear itself, or is held in place by some kind of ear clip. Finally, there is the ‘canal phone’. These generally look like earplugs, with silicon plugs that fit in the ear canal itself, completely sealing the canal. There are variations on all of these, but most fall clearly into one category or another. Circumaural and supra-aural headphones are the ‘classic’ headphones we see in movies. 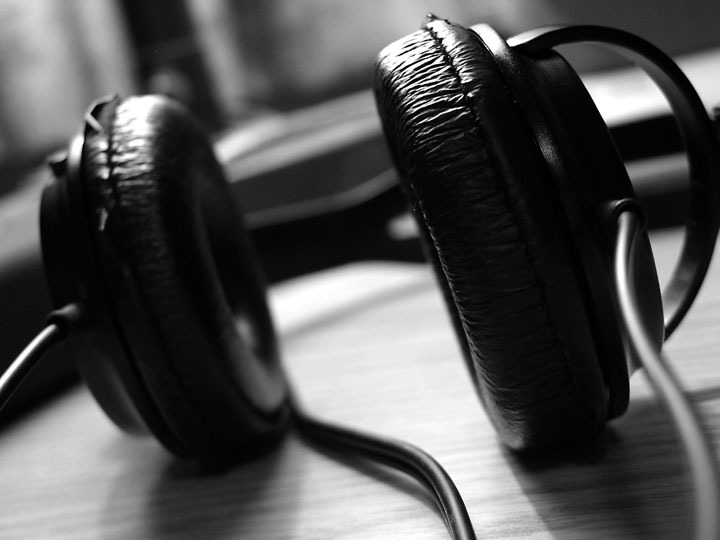 Called “cans” in the recording industry, they range from inexpensive, poor quality devices to extremely expensive pro-level devices costing upwards of $1800 (ca 2010). It’s quite possible to get decent quality sound from these types of headphones for less than $100, with excellent offerings from Sony, Grado, Shure, and others. These headphones can often require more power than small portable devices provide, however, so if you’re not able to test them with your device, or can’t get reliable recommendations from others with your device, you should probably find some you can test. These types vary in “noise isolation” – the ability to block out sound that’s not from your device – from almost no noise isolation to very good noise isolation. If they are described as “open-back”, they probably have very little noise isolation, and are not going to be the best choice for public or noisy places. If they are described as “close-back”, they probably provide at least some noise isolation. 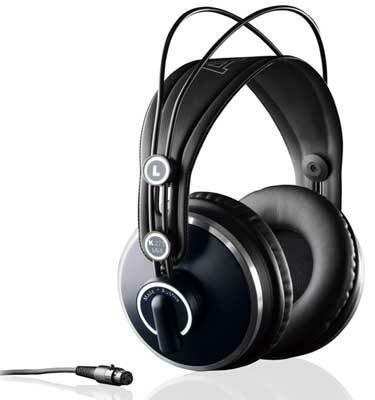 This type of headphone can produce very solid bass, and is often the gold standard for music listening. Some people, however, may find these sorts of headphones uncomfortable, because they’re heavier and more obtrusive than other designs. If the idea of something pressing on your head for long periods of time sounds uncomfortable, consider another design. 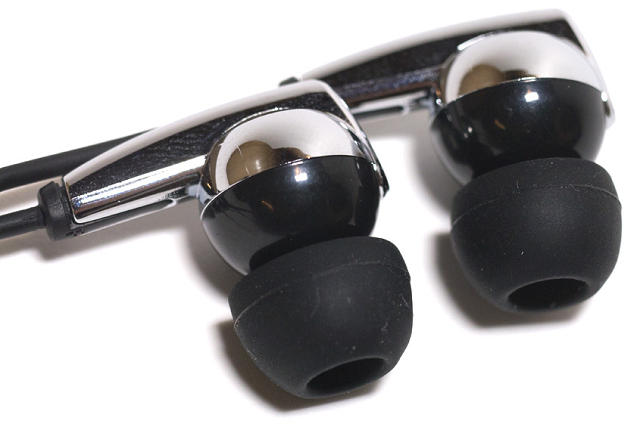 “Earbuds” are the ubiquitous headphones that come with most portable devices. 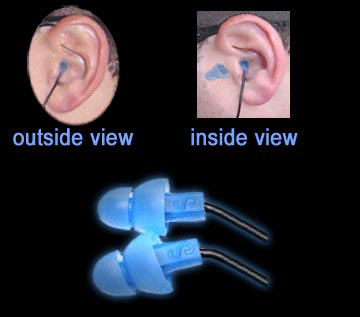 They essentially ‘sit’ in the ear, placing the speaker very close to the ear canal. They don’t block out much external sound, so they aren’t appropriate for noisy environments. Their sound quality ranges from poor to adequate, with limited bass response and treble that’s often strident. These are the headphones most likely to cause hearing damage because users tend to turn up the volume to drown out music from the surrounding environment. These headphones are typically inexpensive, and generally to be avoided. “Canal phones” are basically earplugs with speakers in them. They range from inexpensive, poor quality offerings to custom, high-end solutions used by professional musicians, with appropriate pricing. 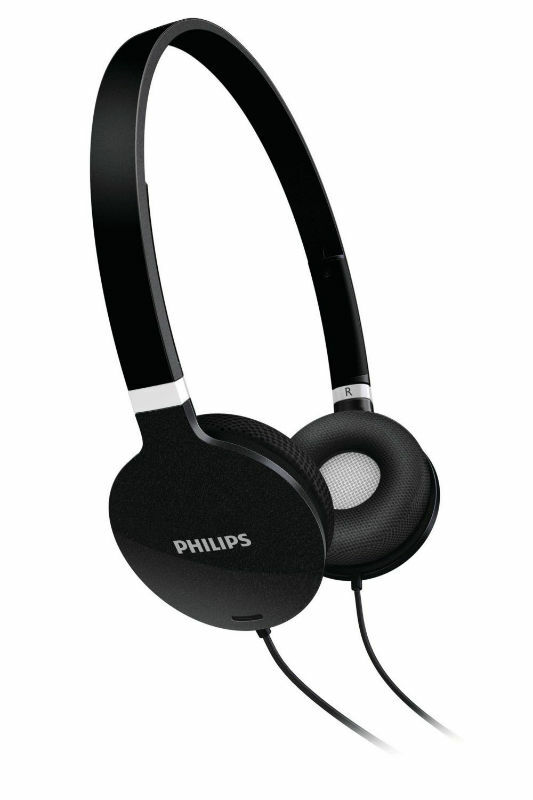 They offer excellent noise isolation, and audio quality ranging from tolerable to exceptional. Canal phones are available with microphones and remote controls to be used with mobile phones, and can make it possible to understand what people are saying on the phone even in the noisiest environments. This comes at the cost of caution, however; one must remain alert if you are, for instance, out jogging; canal phones will block out the sound of cars and busses, not just jackhammers and plane engines. Counter to intuition, these phones cause less hearing damage than other types; the isolation causes people to naturally turn down the volume so the actual sound pressure at the ear drum is lower. These headphones can also produce excellent bass response (provided the silicon tips seal the ear canal tightly) and very good overall sound quality. Some people find these headphones uncomfortable, particularly those with very sensitive ear canals. If you can’t wear the foam or silicon earplugs, you should avoid these and consider the circum/supra-aural headphones instead. 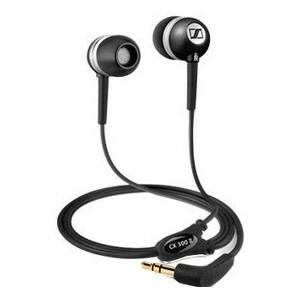 If earplugs don’t bother you, this sort of headphone is ideal for the mobile device, as the small drivers (8-12mm) don’t require a lot of power from the device. Good quality canal phones (without mic) are available starting around $40USD. All of these headphones may be provided with two other features. Bluetooth headphones are becoming very popular with mobile devices; they offer wireless convenience, and all three types of headphones are represented. Bluetooth headphones suffer audio quality in comparison to wired headphones, but are usually of sufficient quality for exercise listening or airplane flights. Most people will be happy with the audio quality of decent bluetooth stereo headphones, however. The second additional technology is “active noise suppression”; This technology uses digital microphones to measure the outside audio ‘noise’ and subtract it from the sound you want to hear – the music or audio from your device. This can do very well with repetitive noises like jackhammers and plane engine noise, but not so well with white noise like wind from an open car window. In addition, it can cause frequency distortion in the audio you’re listening to. If noise suppression is important, consider canal phones first (with very good passive noise suppression); if you don’t like them, headphones with active noise canceling may be the best choice. You’ve now got enough information to make an informed decision as to the type of headphones you want to purchase. Remember, though, nothing beats actual testing. This can be tough with some headphones (like canal phones), but in those instances, seek advice and the opinions of those who have used the kind you want to buy. The internet provides reviews of nearly everything, and sites that sell the kind of headphone you’re considering will usually have a ‘review’ section where people who’ve purchased them can rate them. This is a valuable resource for headphones you can’t test first. Good luck with your future listening choices!